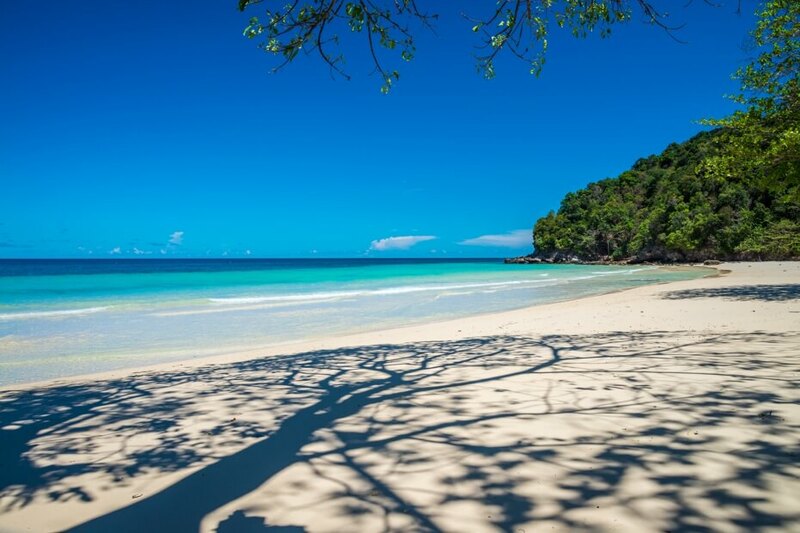 Phuket is a vibrant island bursting with all manner of delights and, once you scratch beneath the surface, offers so much more than the just bright lights of Patong. A haven amongst the jet-set, travellers arrive with high expectations of luxury living and whether staying in the ‘Millionaire’s Mile’ of Kamala or the prestigious hilltops of Surin, indulgence is available in abundance. Not only are such enclaves ideal for a revitalising respite from the travails of modern day living, they are the perfect jumping off spot for island exploration. While several locales reach over-development, there are still myriad regions in which to discover true peace and tranquillity. Kamala Beach is a favourite amongst those looking for ultra-contemporary accommodation and boasts an uber-luxury vibe, this discrete headland now home to the island’s most impressive lodgings. Surin is a second bastion of high-end development with its hilltops boasting the finest of island panoramas, while Natai Beach represents the idyllic vision that most expect from a tropical island retreat: dazzlingly white sands stretching in front of an aquamarine expanse, schools of iridescent fish swimming beneath the seascape and a horizon dotted with mystical island getaways that are primed for exploration. 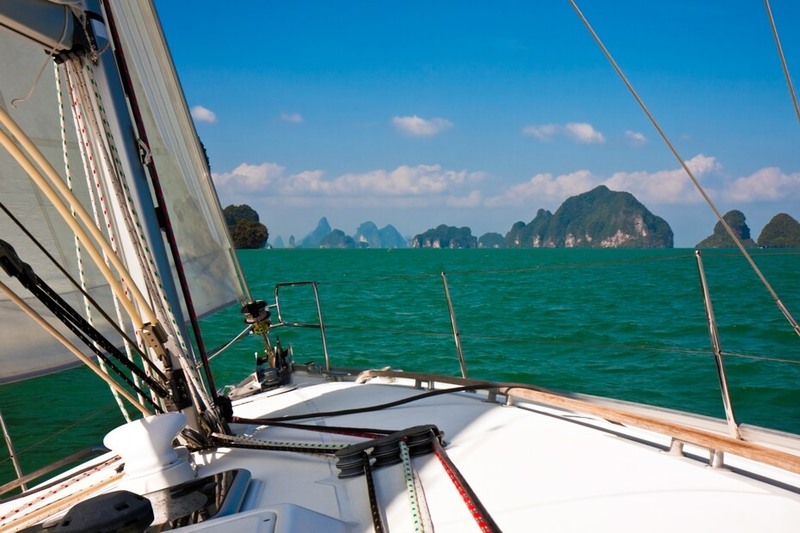 Phuket is home to all manner of delights but, rather than sit on the seafront and gaze out to the captivating islets that dot the horizon, why not charter a yacht and head off in discovery? The marine park of Phang Nga is a utopian selection of islands whose towering limestone cliffs lurch from the depths, while the waters are as clear as any on the continent. Head to the marina and choose a vessel – captains are more than willing to take control and ferry you out, or the option of a speedboat can be a playful temptation. 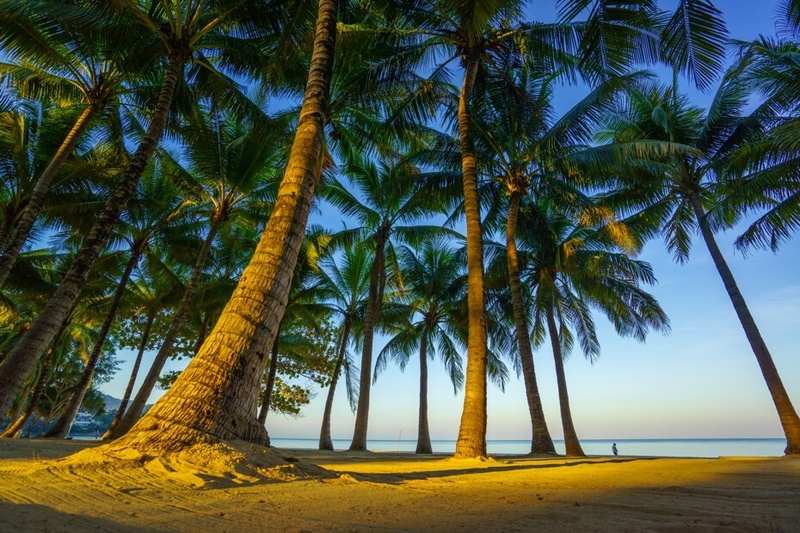 As with any tropical location, the time of year can make-or-break your vacation and understanding the climate is key in Phuket. December through to March is the most inviting time to visit as the temperature is modest and cooling sea breezes add a refreshing touch. April to May can be stifling with the heat, while the rains arrive in June and last to October – mainly as sporadic showers until August, with heavier downpours later in year. In short, these months are perhaps best avoided for anyone who has their eyes set on island hopping or halcyon days on the beach. 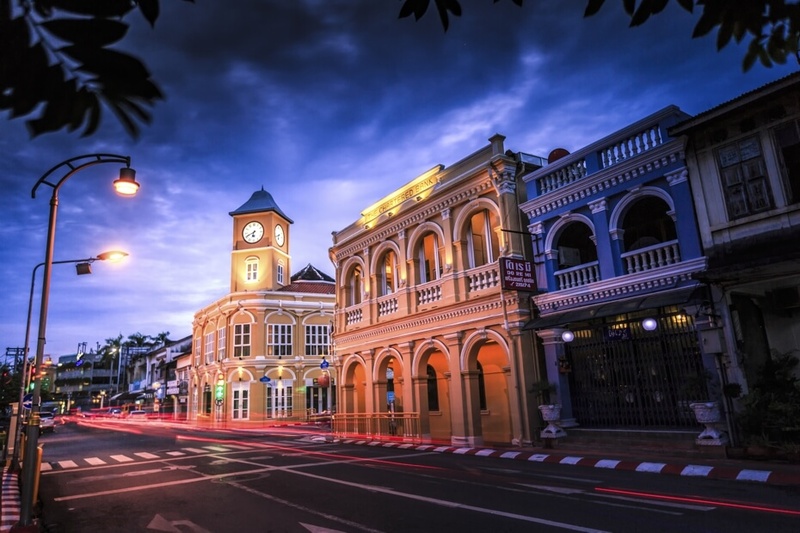 Phuket is a labyrinth of high end developments amid more traditional Thai architecture, which is why Phuket Town is so intriguing. A harmonious blend of Chinese influence interspersed with an Iberian aesthetic has created a wonderfully colourful backdrop in which one can wonder for hours. Counterpoised with the ebullient Patong, this can be a dose of culture away from the salaciousness, and a holistically uplifting island experience. 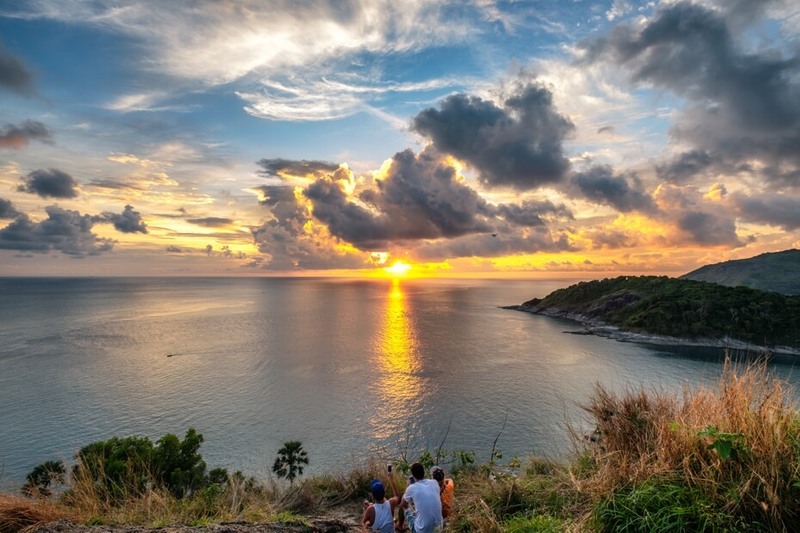 Phuket has it all when it comes to picturesque shorelines or adrenalin-filled activity hubs. While Patong offers a fix for those searching jet-ski safaris, dig a little deeper and discover true bastions of Thai culture. Rawai is a charming fishing village that encapsulates island life with coconut palms gently swaying and the turquoise sea inviting visitors in. The main charm of the area are the fishing boats that bob on the shoreline awaiting their captains, and this is another spot where one can charter a boat for island voyage. Kata Noi Beach is a picture of luxury and held in high-esteem by the lucky few in the know. Mainly frequented by resort guests, if you can locate this enchanting setting you will be rewarded by pristine sands and crystal-clear waters. 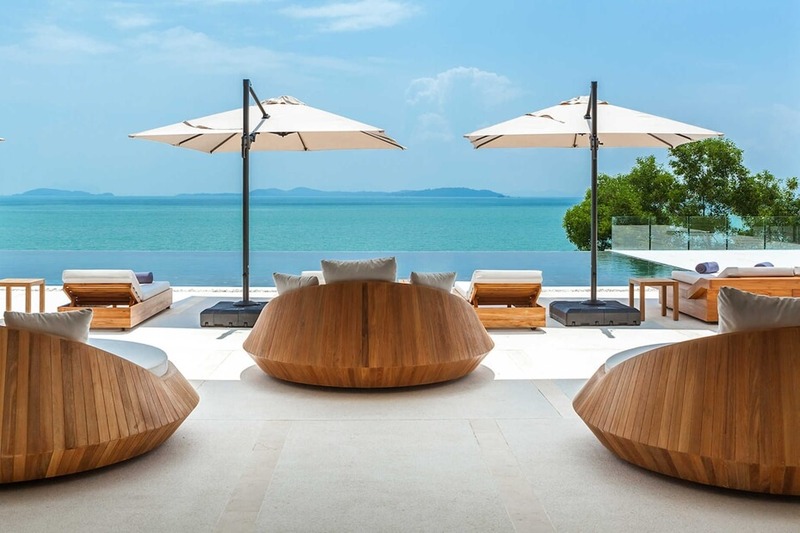 Many of the luxury villas boast immaculate sunset vantage points but, for a truly enchanting experience, Phromthep Cape is a revered sunset spot. It is famous and can get busy but with the display on offer, the crowds will melt into the background as the romance of the fiery skies slowly melts your heart. 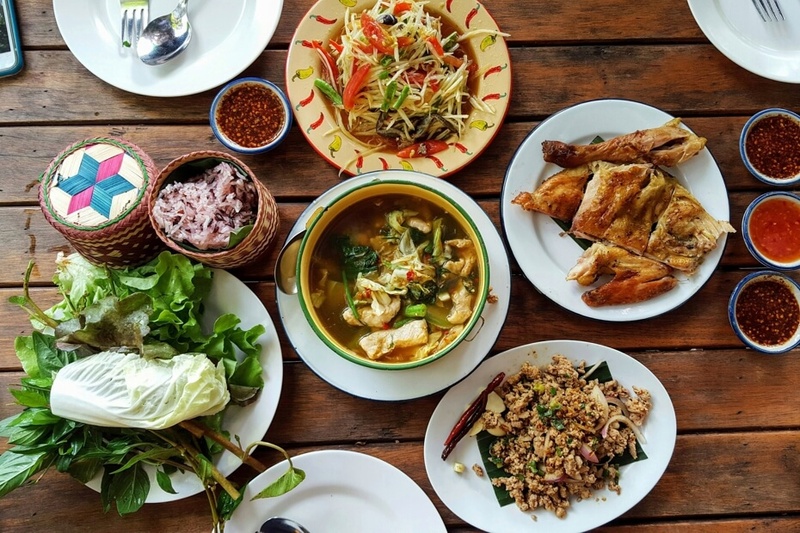 Thailand is spoiled by its masterful cuisine and it is little wonder the country’s famed dishes now grace the plates of the globe. While the fine-dining offerings are too many to mention, Sala is a favourite amongst many for its romantic setting and eclectic blend of local and international cuisine. Feeling inspired? There are also countless cooking classes and it is more than worth the effort to pick up the basics of this wondrous fare. No longer such a secret of island adventure but discovery still awaits the intrepid few. Travel with an open mind and delightful surprises still await on this paradise isle. When coupled with the picturesque accommodation on offer through the likes of Asia Villas and nestling yourself in their luxurious embrace, there are few better visions of unbridled grandeur.